Should you blog? If so, what should you blog about? And, if you post any of your book material on your blog, are you endangering its prospects with an agent or traditional publisher? 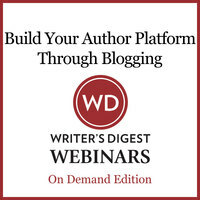 In this webinar, you'll learn how and when blogging can benefit you. 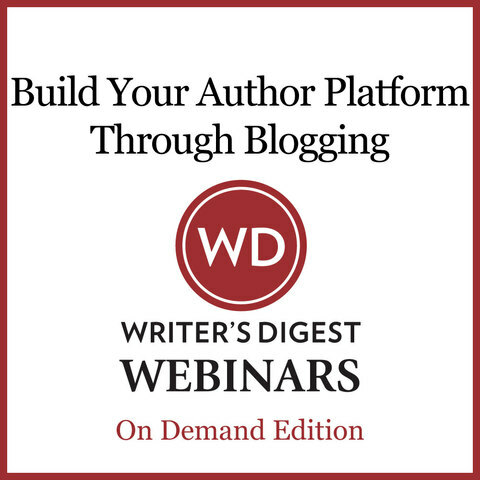 We'll discuss the different models of successful blogging, how to focus your blog when you're looking for a book deal, and how to continue blogging (or start blogging) for promotion & marketing when you already have a book deal and release date. Even if you've never blogged before, you'll leave this webinar with the tools and resources you need to get started within a few days.